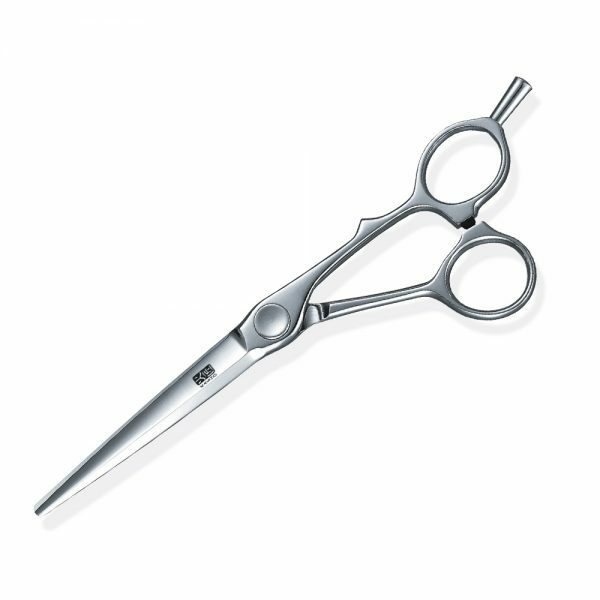 KASHO’s Millennium Series is born from the pursuit of purity in form and function, using the latest sintering technology, where powdered steel is fused under the greatest pressure, which gives exceptional sharpness to the scissor. The end result is metal of unmatched durability and purity. Metal so strong, it bonds on the molecular level. And so resistant to abrasion, it must be pressed into the perfect form when forged, because it cannot be machined. Purity demands performance. 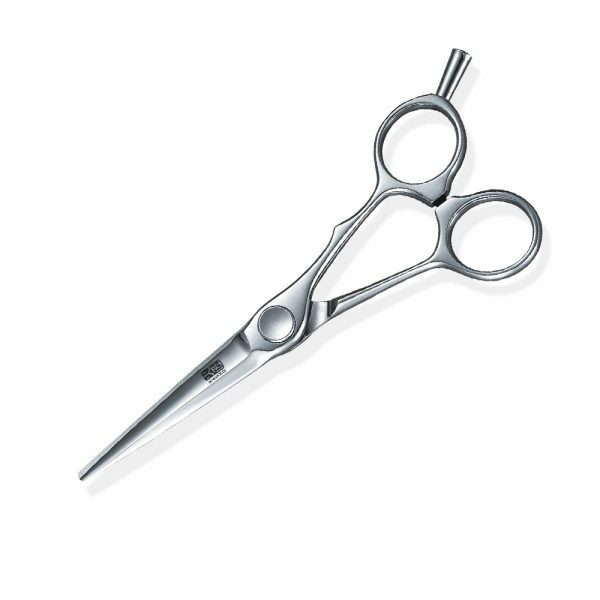 Each cut is easy, thanks to the patented Closed Disc Operation System, which guarantees no hair or dust gets caught in the screw so no need to adjust the tension. The ergonomic finger rest feels intuitive and natural. With mirror polishing, each blade appears as flawless as it is strong. In short, this is a precision tool. SCREW SYSTEM: PATENTED DISC OPERATION SYSTEM ENSURES PERFECT, EVEN MOVEMENT AND OPTIMUM TENSION. Straight 5.3", Offset 5.5", Straight 5.8", Offset 6", Straight 6.2", Offset 6.5"